Are you an entrepreneur looking to get your great idea off the ground? Once in a lifetime opportunity to hear from this active and astute investor about what he looks for when evaluating a potential new venture. Find out his unique tips and tricks so that you can fine tune your next pitch. This will be your chance to hear first hand about the upcoming TELSTRA Stores Coffs Harbour Digital Innovation Challenge and your chance to “pitch to make it happen” with over $10,000 in cash and support up for grabs. SEATS ARE LIMITED: Register now to secure a seat at this exclusive event and harness the top tips from a savy investor and boost your business. 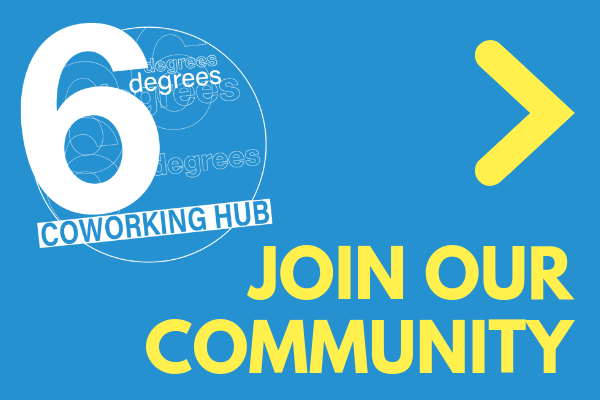 Thanks to Telstra Coffs Harbour Stores, Coffs Harbour City Council and Six Degrees Coworking you are able to access this amazing opportunity for the subsidised price of only $10. Steve Baxter is a serial entrepreneur, prominent early stage investor and venture capitalist, with a depth of expertise in telecoms networks. A passionate advocate for Australia’s startup eco system, Steve is a Founding Director of not-for-profit association StartupAUS. Steve is also a keen adventurer, dividing his time between the boardroom and the outdoors with significant personal pursuits as a pilot, fisherman and indoor skydiver. Early internet startup pioneer – founded ISP SENet in 1994, grew the business and sold it to Ozemail/UUNet in 2000. Stay for the ETC Business Leaders lunch with Steve Baxter where he will give a colourful account of his journey from army dude to tech founder and venture capital investor on Channel 10’s current hit Shark Tank.